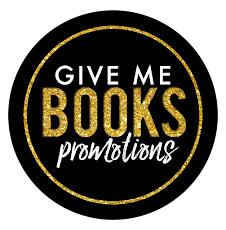 Home Meghan March New Release RUTHLESS KING USA Today Best Selling Author RUTHLESS KING is NOW LIVE!!! 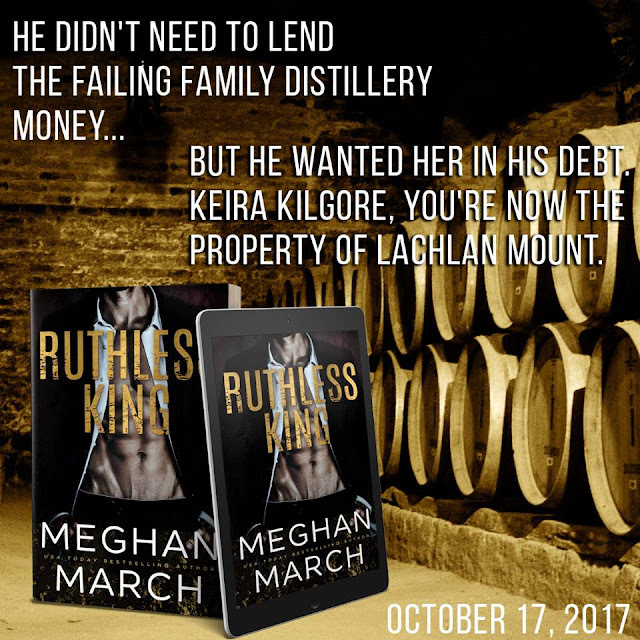 RUTHLESS KING is NOW LIVE!!! I didn’t need to loan money to a failing family distillery, but it amuses me to have them in my debt. To have her in my debt.